The mission of the Crown College Nursing Department is to prepare highly-qualified individuals for professional practice in a variety of healthcare settings. Building on a strong biblically-based education, the program seeks to develop committed nurses who will practice Christian compassion and caring to diverse communities locally and globally. The Bachelor of Science in Nursing (BSN) pre-licensure program is granted approval from the Minnesota Board of Nursing. Nursing Major candidates who have completed all program, credit and degree requirements will be recommended for the candidate’s licensure (NCLEX-RN®) in the state of their choice. The baccalaureate program at Crown College is accredited by the Commission on Collegiate Nursing Education (http://www.aacn.nche.edu/ccne-accreditation). Crown students can earn a double-major or minor in Biblical Studies. Our smaller class sizes allow for individualized academic advising with a nursing faculty member. Simulation labs are embedded in every clinical course, featuring low to high fidelity experiences. Crown offers a variety of summer service ministry opportunities and nursing student internship opportunities. Crown’s international networks deliver opportunities for our students to “go” and learn, experientially, on short-term missions opportunities. 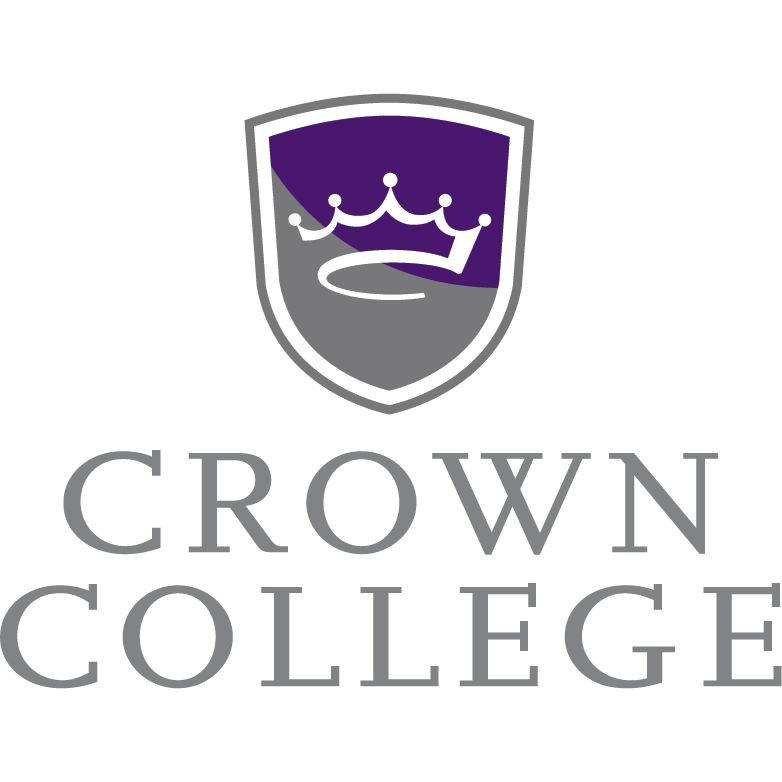 In fact, more than 50% of our graduates will participate in at least one trip during their time at Crown.